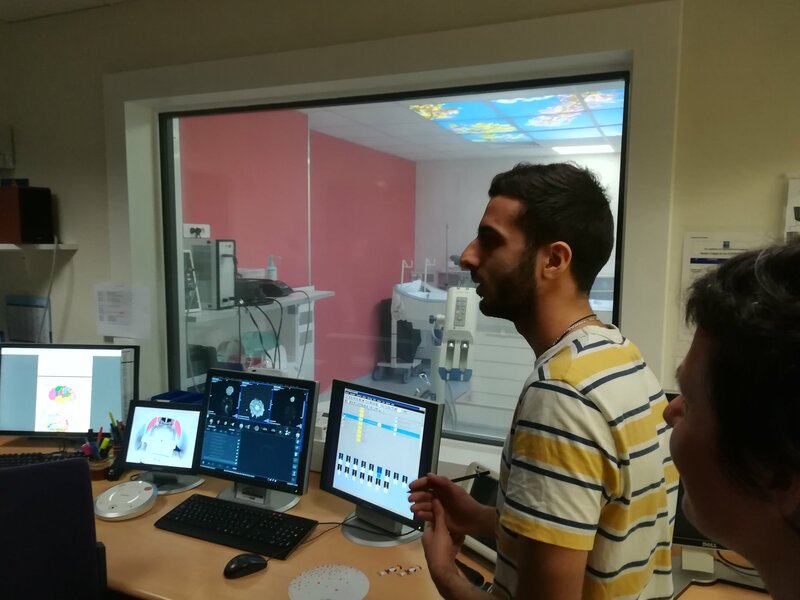 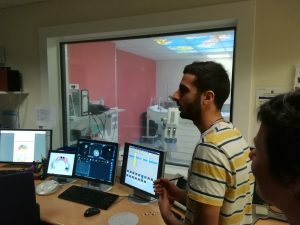 – A visit of high school students at Neurinfo with 4 labs : MR imaging, EEG and neurofeedback, BOLD fMRI at the mock scanner and medical image processing. These events were coordinated by Claire Cury, Giulia Lioi and Elise Bannier. 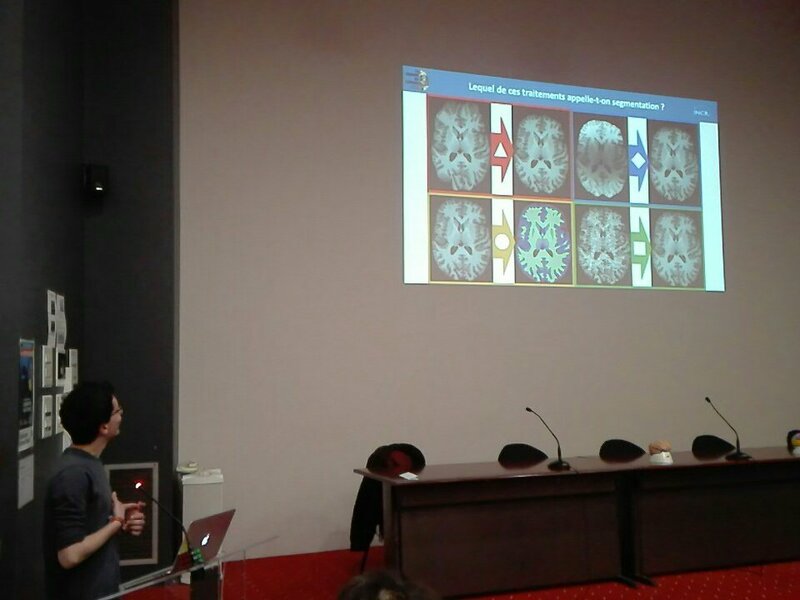 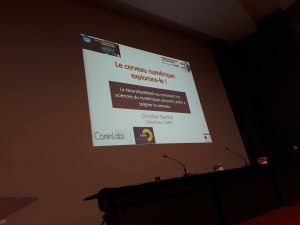 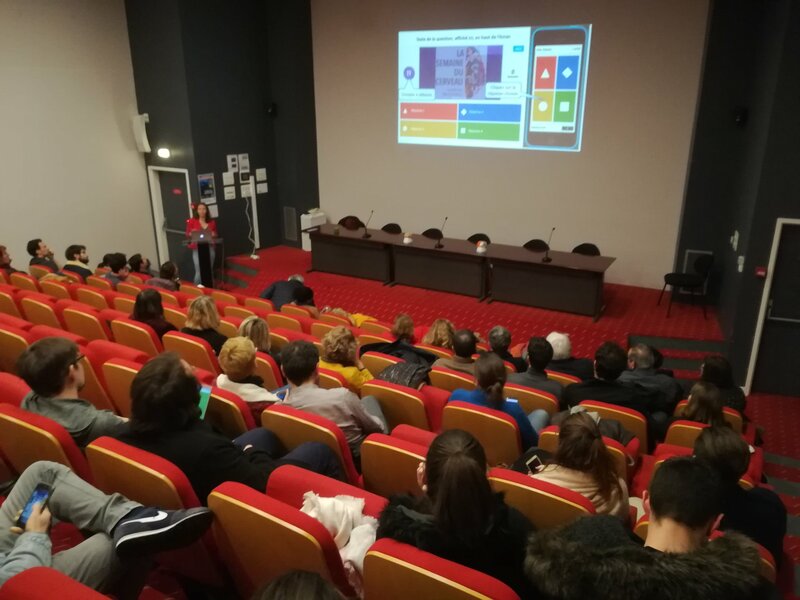 All in all, twenty researchers – post-docs – PhD students – Master students – residents and neuropsychologists were involved and the feedback from the audience was very good.